A New, Holistic Approach to Golf Coaching. At The Leading Edge Golf Company, we understand all the elements that go into golfing performance. We use modern coaching practice and technology to "Change Your Game." 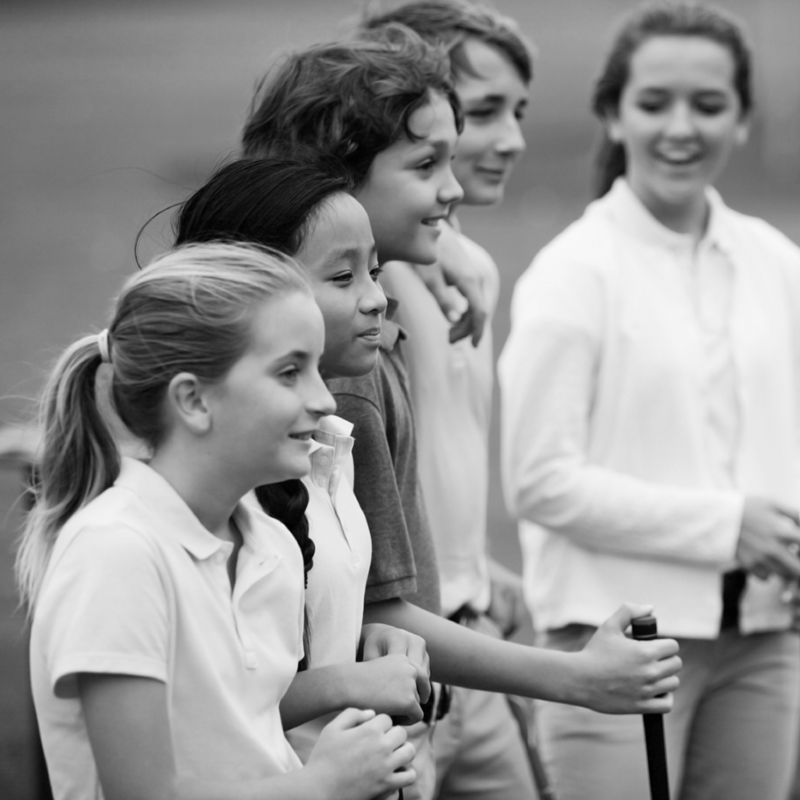 Our clients (young and old) love our vibrant and refreshing approach to golf. We utilise the latest technology & coaching philosophies in all our lessons. Keep up to date with The Leading Edge Golf Company's Newsletter: special offers, events and the latest Edinburgh golf news. The Leading Edge Golf Company offers some of the finest Golf Lessons and Instruction available. Specialists in Junior and Holistic Coaching, we ensure Clients get the improvements they want, every time!